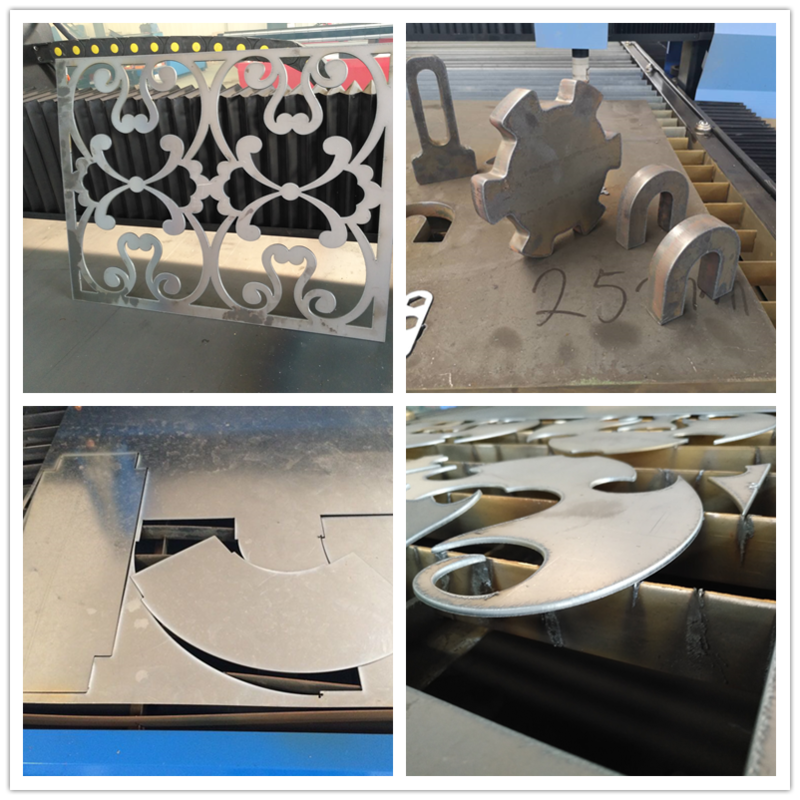 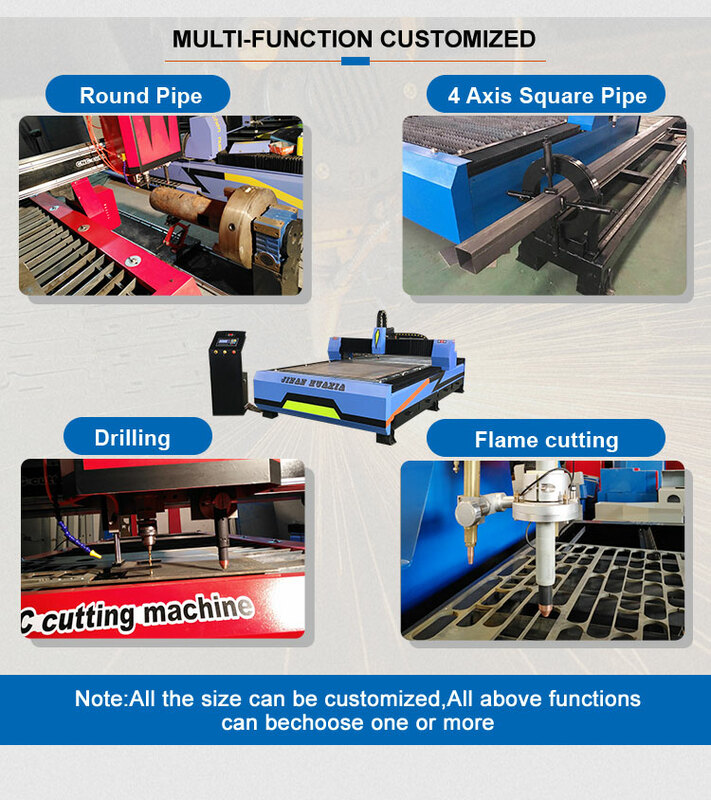 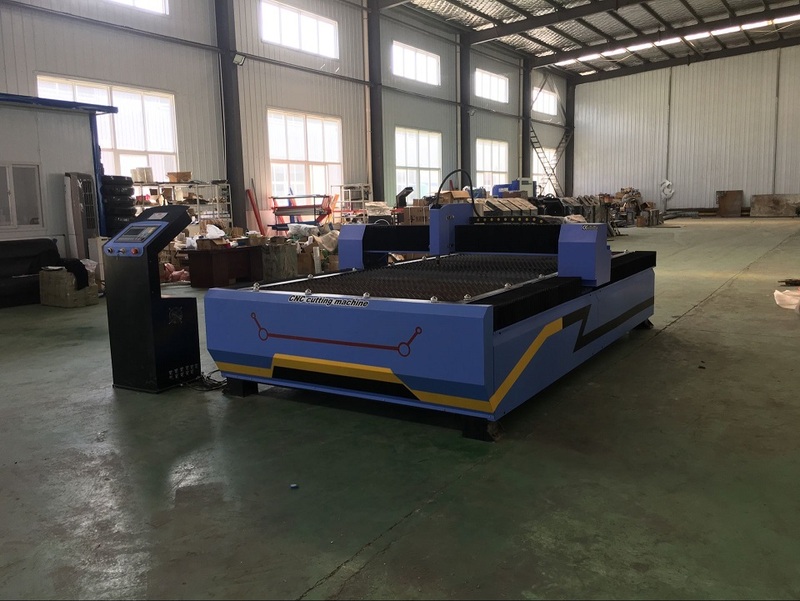 Plasma cutting machine is professional for cutting Carbon steel , MS ,Iron plate, stainless steel , galvanized sheet, high speed steel, etc. 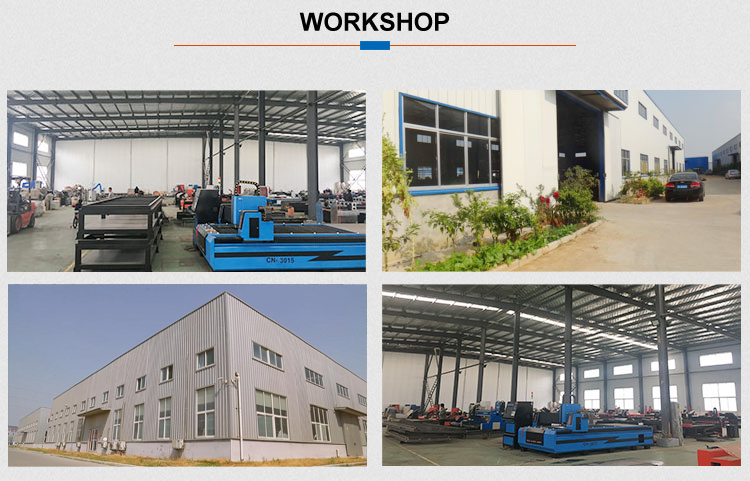 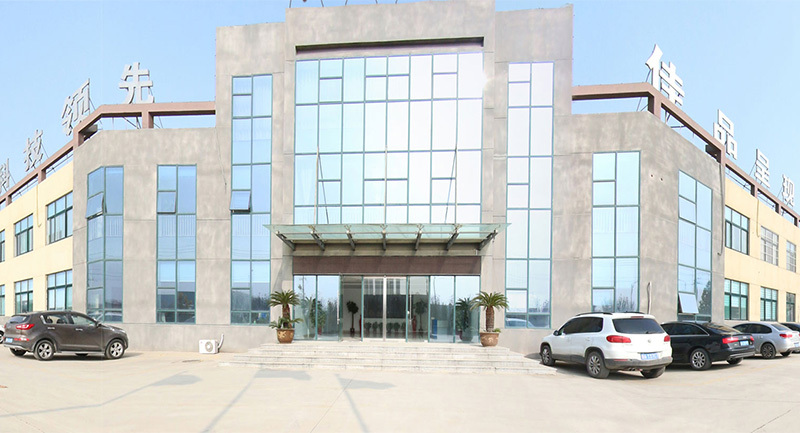 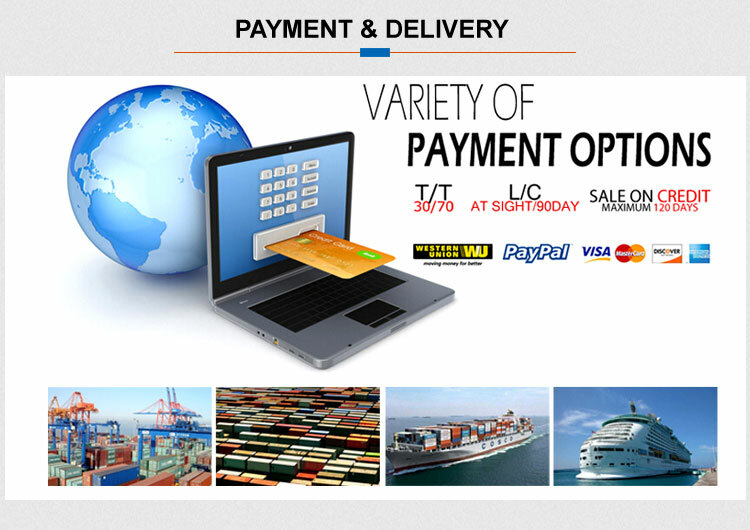 (2)All the machine problem , you can ask me any time , we will help you solve by online way ,or tel,email,remote video at first time ,if all these can`t solve your problem , our engineer will go to your factory to help you on spot. 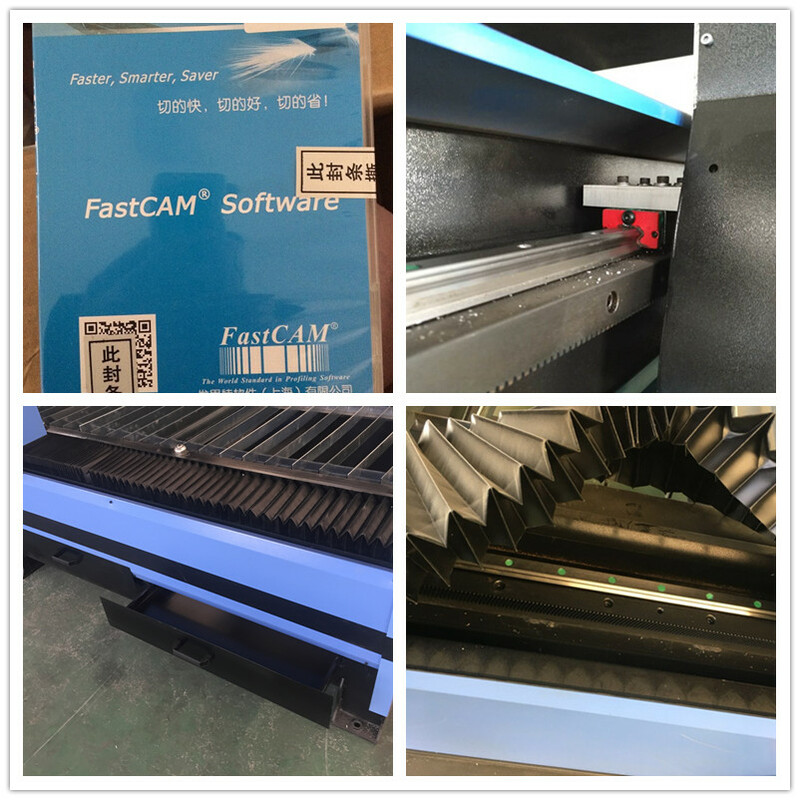 2 years for Carbon Steel Cutting Machine , any parts except consumables broken regarding machine quality within one year,We will send you the parts for free. 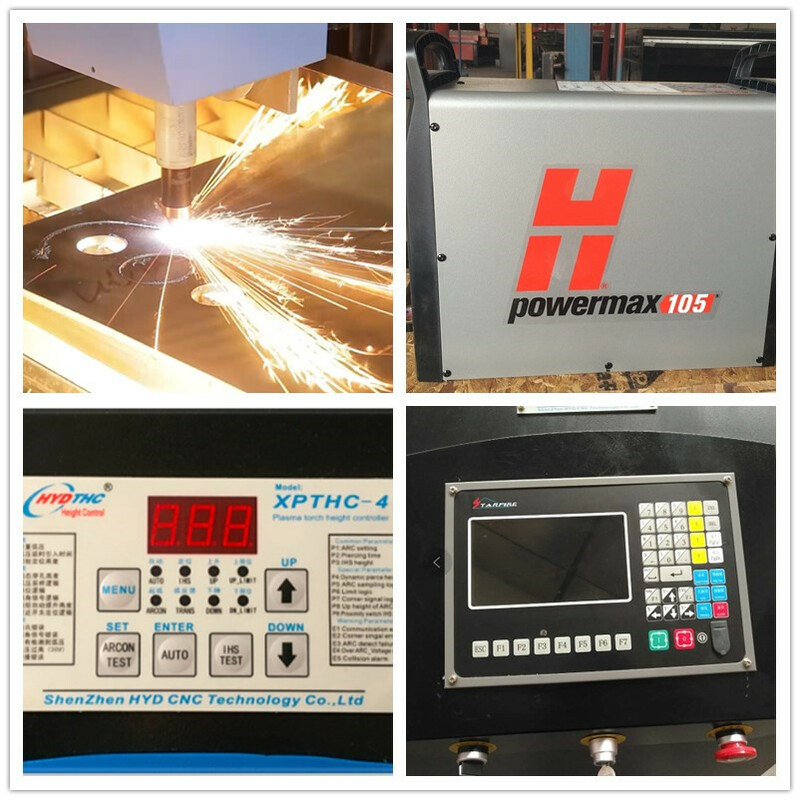 All the service is for machine whole life.